Clustering and classification problems arise in a wide range of application settings from clustering documents, placing centers in net- works, to image processing, biometric analysis, language modeling and the categorization of hypertext documents. The applications mentioned above give rise to a number of related al- gorithms problems, each of which are NP-complete. 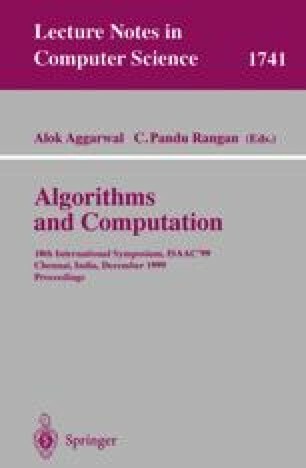 Approximation al- gorithms provide a framework to develop algorithms for such problems that have provable performance guarantees. In this talk we shall survey some of the general techniques, and recent developments in approxima- tion algorithms for these problems.